Nick returns to talk about his latest book: Brand Now! Brand Now is available as of May 1! Nick works with Brand Driven Digital. How it started with Get Scrappy – hear the last interview! 12:35 LinkedIn Marketing Solutions is how B2B Marketers and advertisers drive brand awareness and generate leads. It’s the only place where you can find over 500 million user accounts, all business focused, that you can target by title and other selects. And we’ve got a special offer for Marketing over Coffee Listeners, you can redeem a free $100 LinkedIn ad credit for your first campaign: Click here to get a $100 for your first campaign! 17:28 Optimove is the relationship marketing technology over 300 of the smartest marketing teams—like Stitch Fix, Glossier, and B&H – use to build, maintain and automate meaningful relationships with customers. Head on over to https://www.marketingovercoffee.com/optimove to get a free 30 minute consultation call to evaluate your current relationship marketing efforts and examine whether you’re maximizing the value of your customers. Optimove—the Science-first relationship marketing hub. 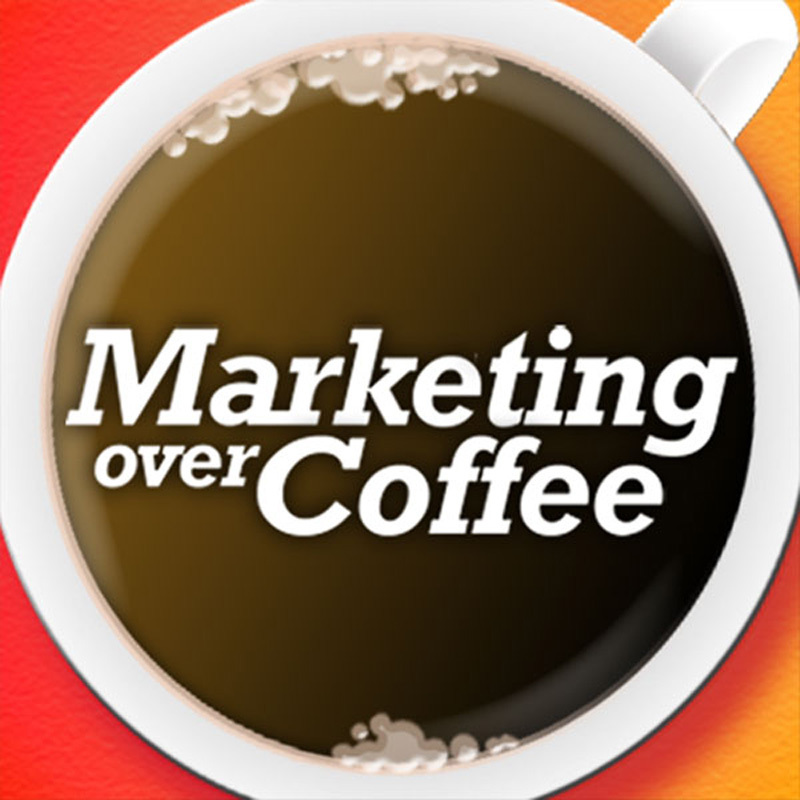 The Marketing Over Coffee Newsletter is sent via dotmailer!